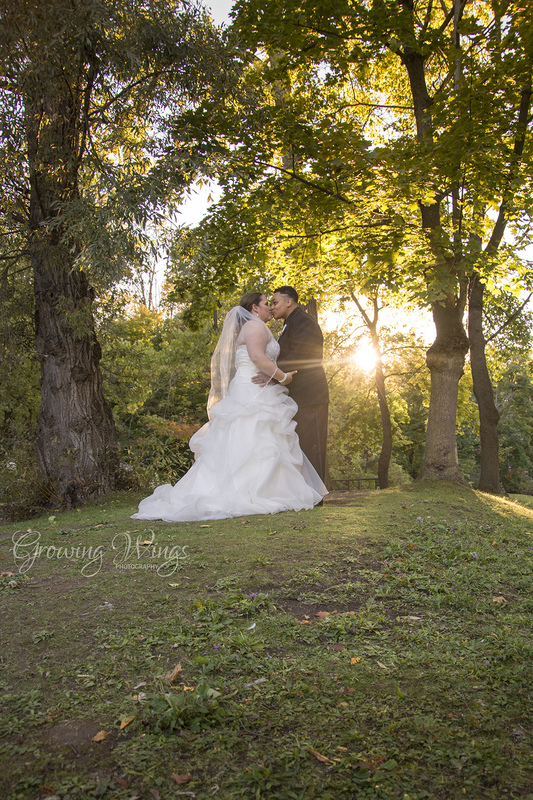 Growing Wings Photography » Samantha & Elyse Get Married! Samantha & Elyse Get Married! 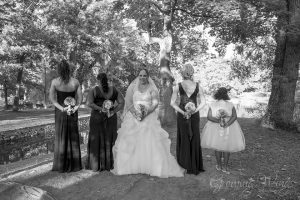 There is something about watching two people get married that allows a photographer to be pulled through memories of their own wedding day. 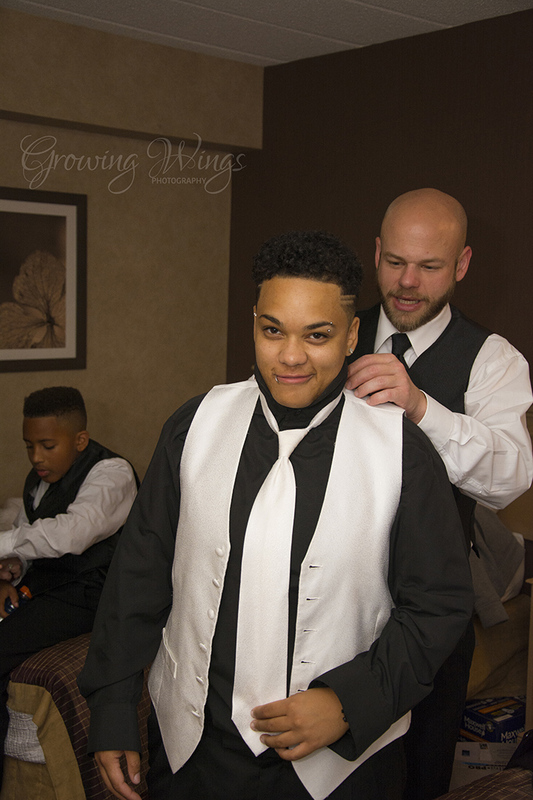 The preparation, the ceremony, the vows, the first kiss as a married couple….it all becomes so real. The love that people have for one another that just pulls them to state that they HAVE to be joined together in marriage. 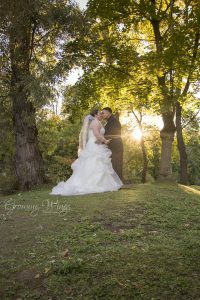 I had the immense privilege on October 14th, 2016 to capture the wedding between Samantha and Elyse at the Best Western Cairn Croft in Niagara Falls. 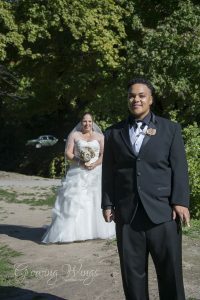 These two ladies have an amazing background and after ten years of being best friends, they officially got married and joined their two lives together. 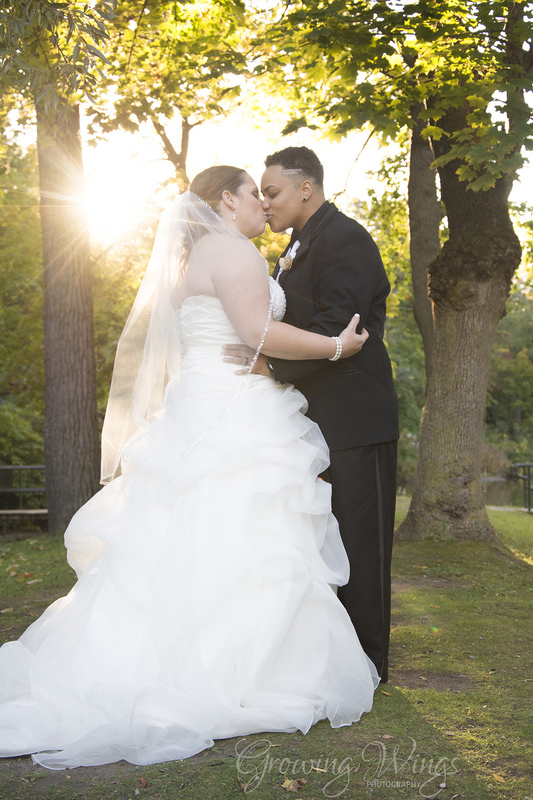 I had a blast photographing this couple and their family on this most special day. 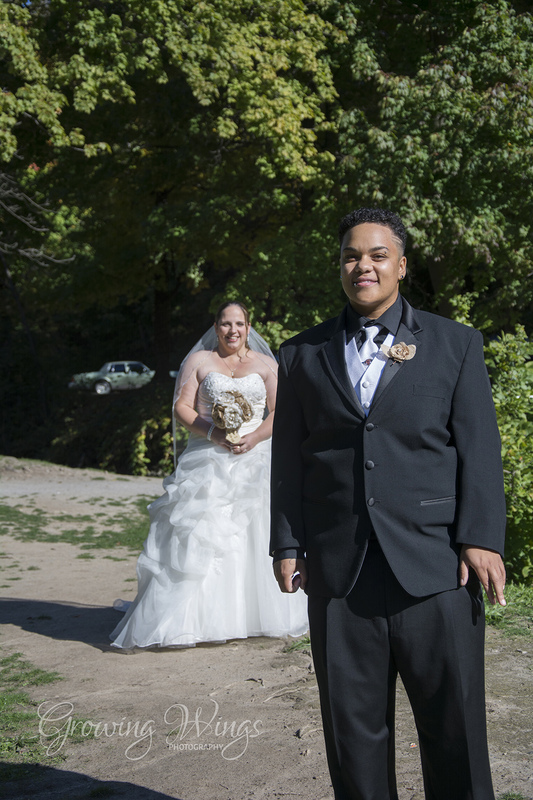 Congratulations to Elyse & Samantha. I wish you many years of happiness and being surrounded by your loving friends and family. A shot that was requested by bride and groom. 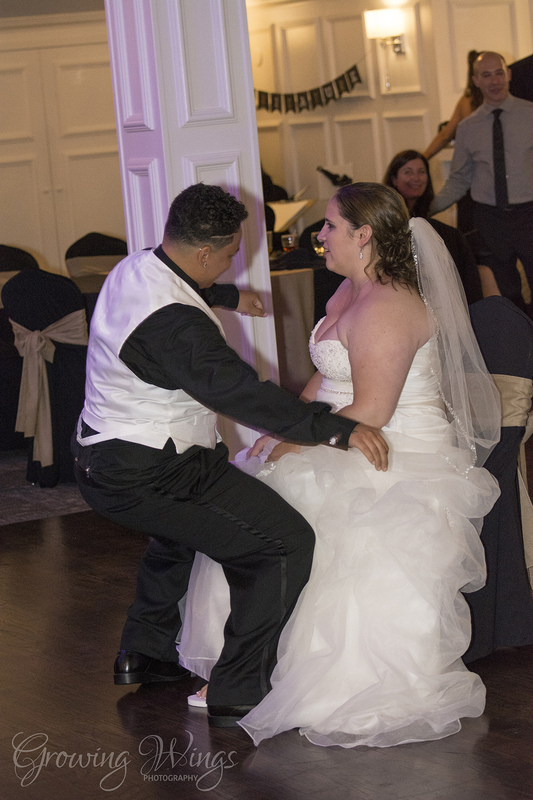 Garter Toss Dance-Elyse was completely into giving her wife, Samantha, a nice dance. There is nothing more powerful than a kiss. Such a beautiful bride and the girls were beautiful too. 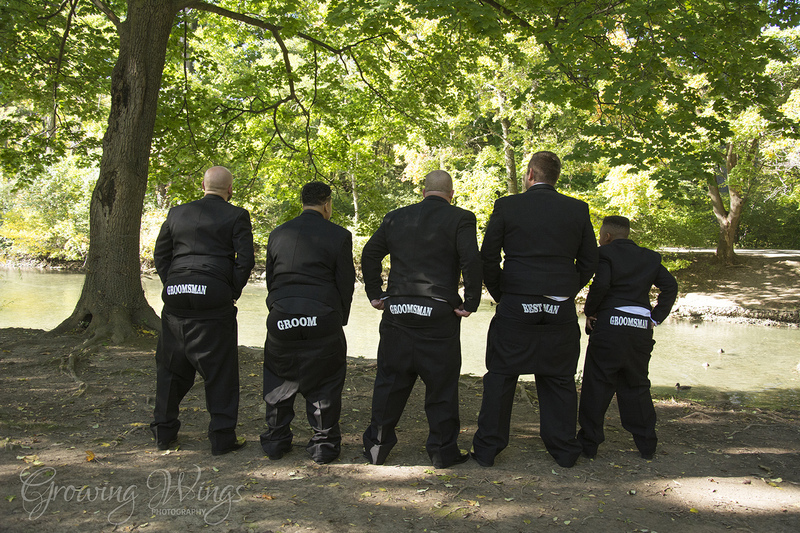 Always a great time when you get mooned by the bridal party. 2017 weddings are booking up quickly!! Contact GWP today to book in your wedding and complimentary engagement session.